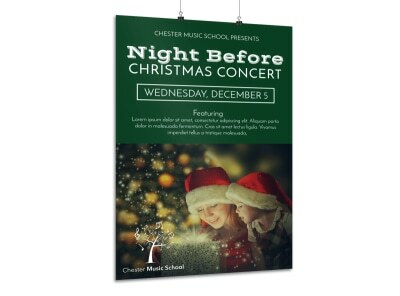 Customize our Holiday Concert Yard Sign Template and more! 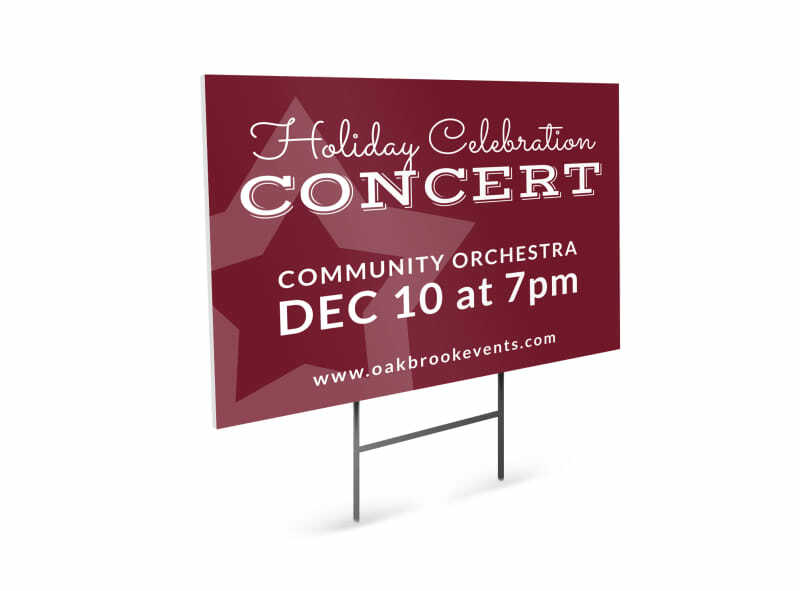 Garner the biggest crowd ever for your holiday concert when you advertise the 411 using this eye-grabbing yard sign. 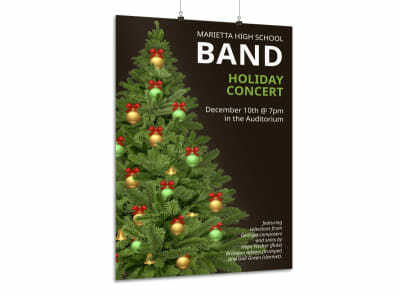 Provide info on headlining acts, local talent and more using custom text and graphics. Get started on your design with just a few mouse clicks now.